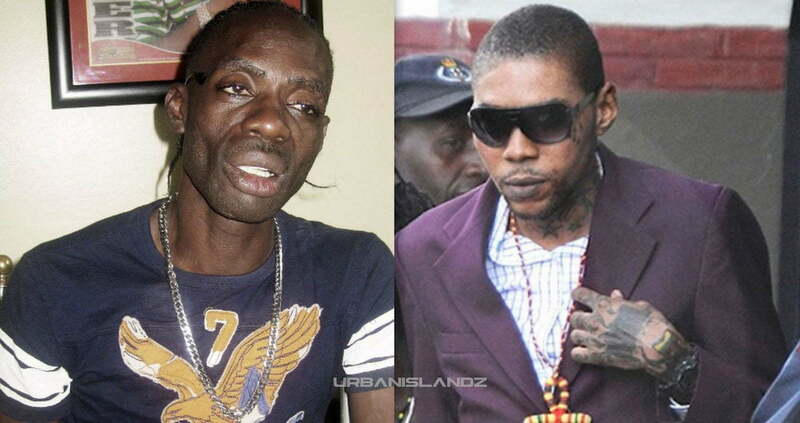 Ninjaman is blaming Vybz Kartel and his cronies for his recent prison transfer. Vybz Kartel was also transferred to the prison where Ninjaman was housed but we’ve yet to ascertain the reason behind his transfer. The Gorgon thinks that the person who leaked the video is one of Kartel’s cronies and thinks it was deliberately leaked to cause him problems in prison. Sources close to the dancehall legend told us that both artists are not on speaking terms and authorities are making sure that they are not placed in the same prison. In the leaked video you can see Ninjaman making fun of persons in prison he deemed as informers. Our sources are saying he is referring to Vybz Kartel and his friends. It’s also weird that he is blaming Kartel for the transfer when Kartel himself was also transferred. The only difference is the Gaza deejay was not transferred to a maximum security prison. 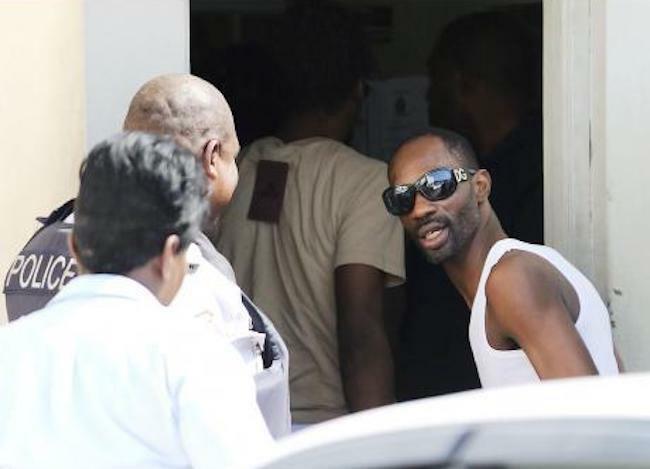 Ninjaman is currently being housed at the maximum security prison, Horizon Remand Center. Inmates at the prison are only allowed out of their cells for one hour per day and are rarely allowed family visits. We’re told that Ninjaman thinks it was a deliberate act of the person behind the leaked video to have them send him to Horizon. Nevertheless, sources are saying that the “Kingston Town” deejay is still in good spirit while plotting his appeal.